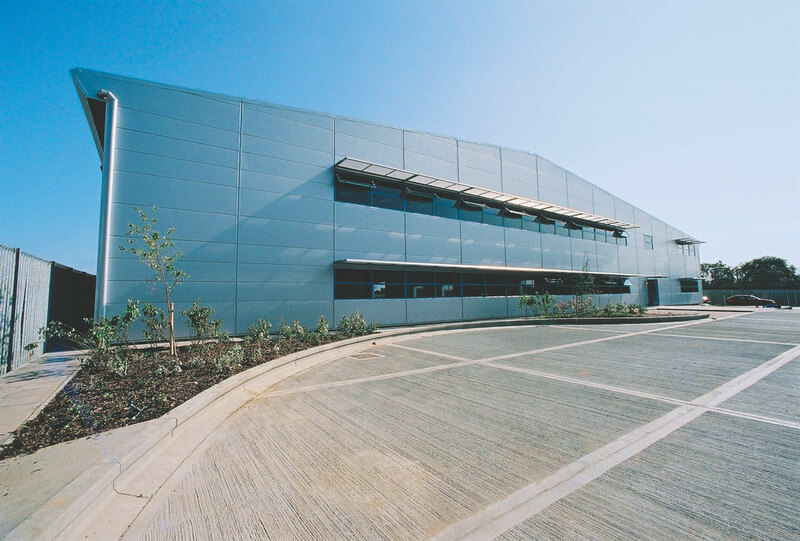 In 2002, Hines developed a new warehouse facility at the Bedfont Industrial Park close to London's Heathrow Airport. Built specifically to meet the needs of an airport-related occupier, the 25,618-square-foot (2,380-square-meter) warehouse includes four dock-level doors, external lighting, perimeter security fencing and electrically operated security gates. The building was leased to US freight forwarder Concordia International and was sold in December 2004 to a UK pension fund investor.